The Bollywood stalwart turns 70 on January 17. There is never a dull moment in the company of his sparkling eyes and splendid repartee, a characteristic that makes him a delight to read, hear, or converse with. Hailing from a long lineage of writers, Javed Akhtar always had the makings of a wordsmith. Perfecting this inherent gift, he absorbed the profound works of literary greats, which inspired him to cultivate his own voice, one so eloquent and versatile -- it could relate the angst of a man walking down the street as well as please the ears of a connoisseur. Born in Gwalior, Akhtar’s upbringing took place in several cities like Aligarh, Lucknow and Bhopal before he finally arrived in the city he’d go on to call home -- Mumbai. 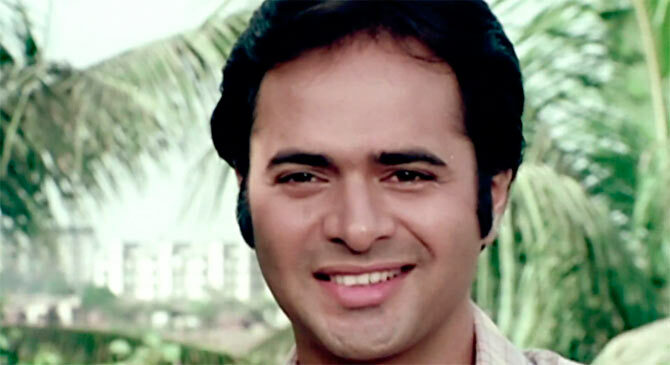 After a period of hardships that are part and parcel of many memorable celeb stories, Akhtar discovered a friend and collaborator in the dynamic Salim Khan. Together this iconic screenwriter jodi made celluloid magic synonymous with Amitabh Bachchan’s angry young man era. Zanjeer, Sholay, Deewar, Trishul, Don, Shakti, Seeta Aur Geeta, Mr India, it was the best of times. Even after their partnership crumbled, Akhtar continued to fly solo with Betaab, Arjun, Saagar, Meri Jung and Main Azaad Hoon. But it wasn’t nearly as impactful. 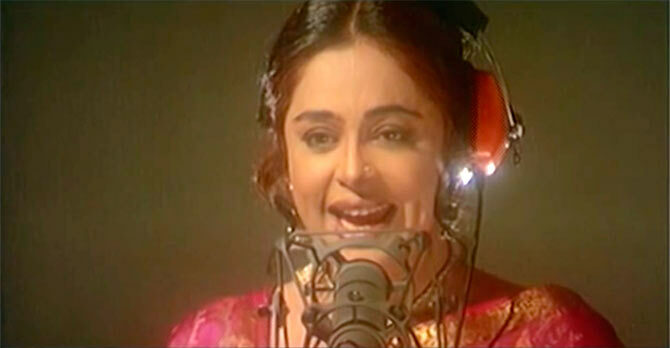 Meanwhile, Akhtar resumed his role as lyricist, largely overshadowed by his reputation as the eloquent half of a super-hit writing duo. What followed was a much-appreciated soundtrack of 1942: A Love Story leading to a spate of hummable tracks over the next two decades. While his success in Bollywood attracts maximum attention, it’s important to note his accomplishments in Urdu poetry as well as acknowledge his role of a dedicated activist along with wife Shabana Azmi. With his children -- Zoya and Farhan (from his first marriage to Honey Irani) -- turning out to be as multifaceted as he would have wished, Javed Akhtar has achieved a fine balance of personal and professional happiness. And that makes his 70th birthday on January 17 all the more special. We celebrate this milestone with a compilation of 20 of his BEST songs. Yeh kahan aa gaye hum? A question, a realisation, a breakthrough, Akhtar pays scorching ode to chemistry whilst recognising the obstacles and embracing the passions of a couple in forbidden love. He has you at Zindagi dhoop tum ghana saaya. Doesn’t he? The loveliness of Jagjit Singh’s minty voice and Javed Aktar’s affections is realised in the rewarding melodies of Saath Saath. Kyun aisi umeed ki maine jo aise nakaam hui? Door banayi thi manzil toh raaste mein hi shaam hui. Uff! The go-to song for all kinds of heartbreak. Songs that spew how-to-live gyaan can really get on one’s nerves but the optimistic, rose-tinted radiance of JA’s live-every-moment philosophy is far too tempting to pass up. Kishore Kumar’s zest, Rishi Kapoor’s charisma, Dimple Kapadia’s beauty and RD Burman’s lalalalala-brimming backdrop would have half the impact without Akhtar’s serenading skills. Right, Ms Saagar Jaisi Aankhonwali? Khwab sheeshe ke, duniya patthar ki. Few things hurt as hard as the rude shock of reality. 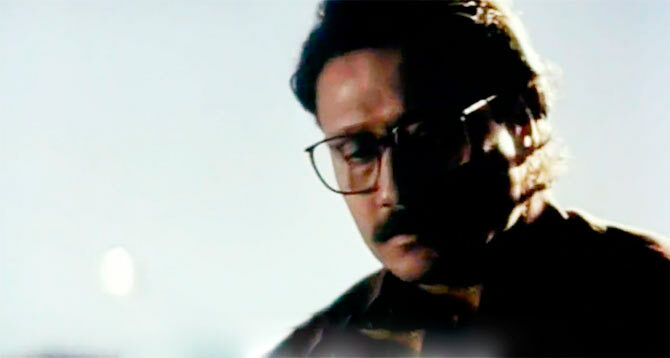 And Javedsaab articulates it most fluently in this poignant track of Jackie Shroff’s Gardish. 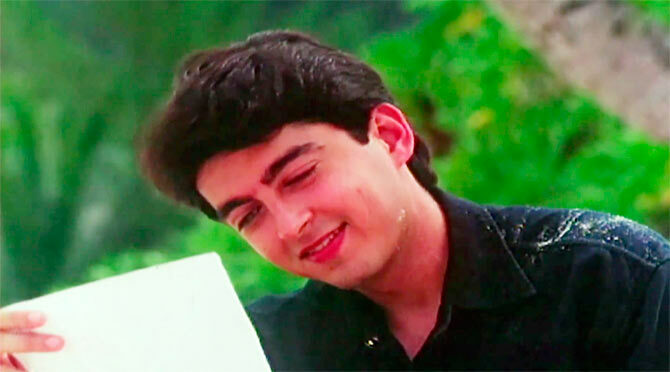 Painting a scene with words, words and words, Ghar se nikalte sweetly conveys the state of Jugal Hansraj’s heart and the lovely views he beholds. 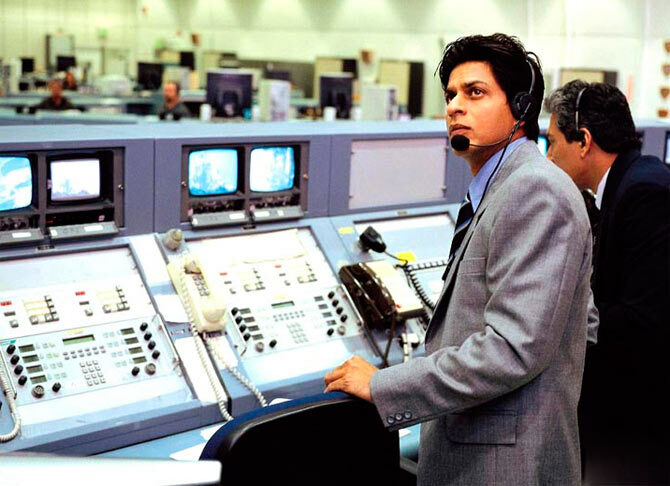 From fairy tales to flaming fireflies, Shah Rukh makes an offer Juhi cannot refuse through Javed Akhtar’s attractive imagination in this darling ditty from Yes Boss. Ruth aa gayi re celebrates rapture, romance and the onset of spring in expressions like phoolon ki fauj and aanchal basanti hai. In this Vanraj Bhatia opus, Javed Akhtar demonstrates his craft amply through the teasing, folksy resolve of the Kanha smitten. There’s a reason why he’s known as jadu. A breathless chain of catchy similes that compares the heroine to everything from a nachta mor to mandir mein jalta diya to underscore a besotted bloke’s zeal and the heroine’s enormous charm. 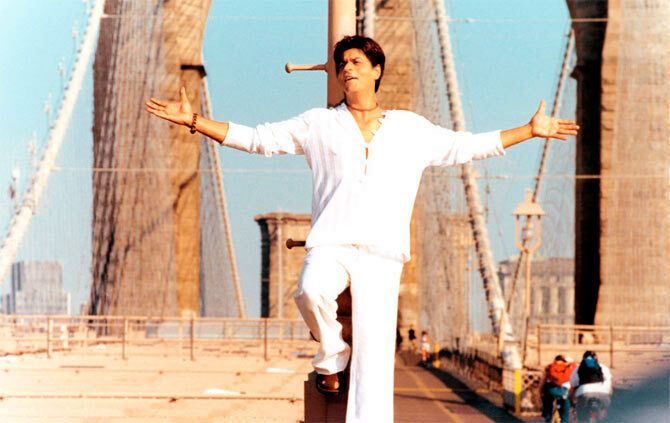 Even if it’s not your favourite JA song on the album, the sort of attention Ek ladki ko dekha attracted, the versions it spawned is nothing short of amazing. Beneath that hard exterior protecting the country from harm’s way lies a family man pining for his loved ones. Akhtar unveils that vulnerable, emotional side of the army folk triggered on reading letters that ask the same question to all -- ghar kab aaoge? Ghan barsat utpat parlay ka pyaasa kyu man mora? Javed Akhtar’s striking verse shares the thrill of downpour and desire through Suresh Wadkar/Kavita Krishnamurthy’s rousing tanas in this magical composition from Sai Paranjpe’s Saaz. Little surprise he won one of his five National awards as lyricist for the same. 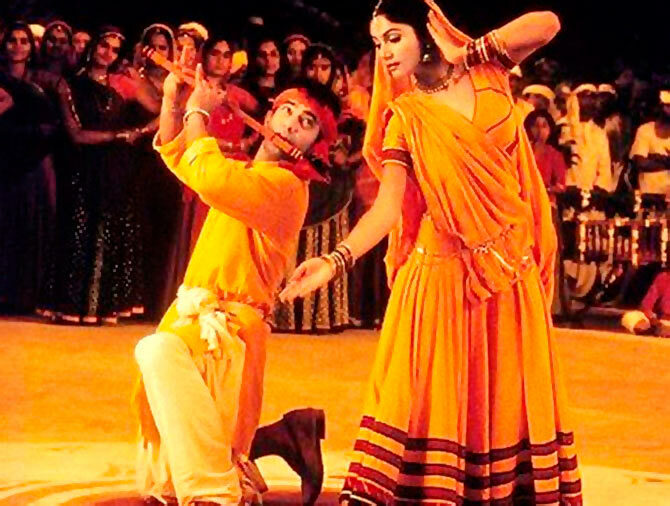 Javed Akhtar probes into the matters of the heart around Jodhaa Akbar’s royal romance in the exquisite puzzlement of Jashn-E-Bahara that moans over the futility of spring all because phool se khushboo khafa khafa hai gulshan mein. 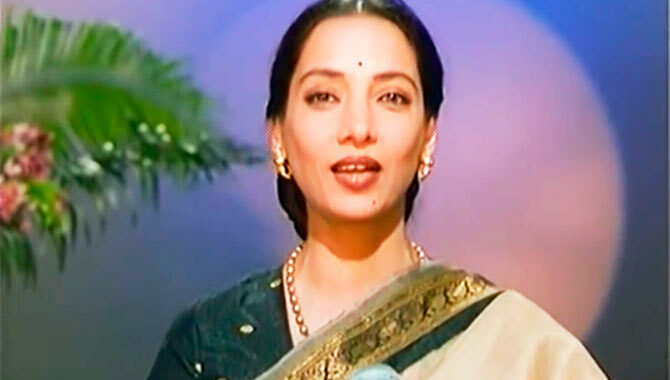 What tugs the heartstrings is the subtlety and simplicity with which Akhtar communicates the sentiments and inner conflict of a non-resident Indian in Yeh jo des hai tera. The floating-in-the-air giddiness of a budding romance is gorgeously captured in the dreamy texture of JA’s Iktaara. The cross-border love story that introduced Abhishek Bachchan and Kareena Kapoor to showbiz offers the poet an opportunity to voice his incredulity at human hostility when nature itself isn’t confined by any restriction. The colourful banter between a jealous village belle and her mischievous beau through the parallel of Krishna-Radha’s friendship is pure delight to hear. The sheer attitude and defiance of Duniya maane’s tone, featuring the anthemic catchphrase Mamaiya Kero Kero Mamma, is so infectious and accessible, only stuck ups can resist. 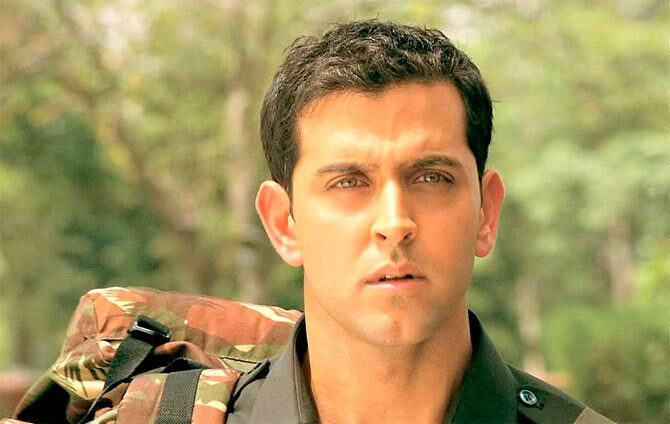 The title track of Lakshya breathes motivation from start to finish.